There are many differences in factory paint jobs today but the main differences lie in color, stages, hardness, metallics, pearls, and the amount of orange peel on the surface. The color of a paint job seems pretty obvious at first, but when looked at closely, each paint job contains different attributes. 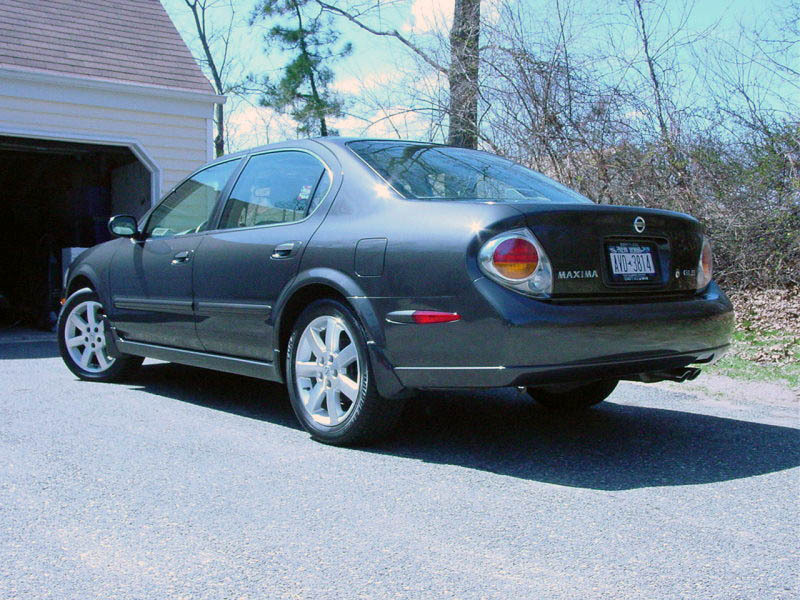 In the picture below, you will see a Grey Nissan Maxima, but by the end of this article you will see what distinguishes a paint job from others. This Maxima was fully detailed, but a closer look at the paint job will reveal the heavy content of metallic flakes the paint has. What this means is that the grey paint is mixed with metallic flakes and then is painted on the car, followed by a clearcoat (2-stage paint job). When calculating the stages of a paint job you only take into account the amount of times the surface is sprayed with a different color than the last. 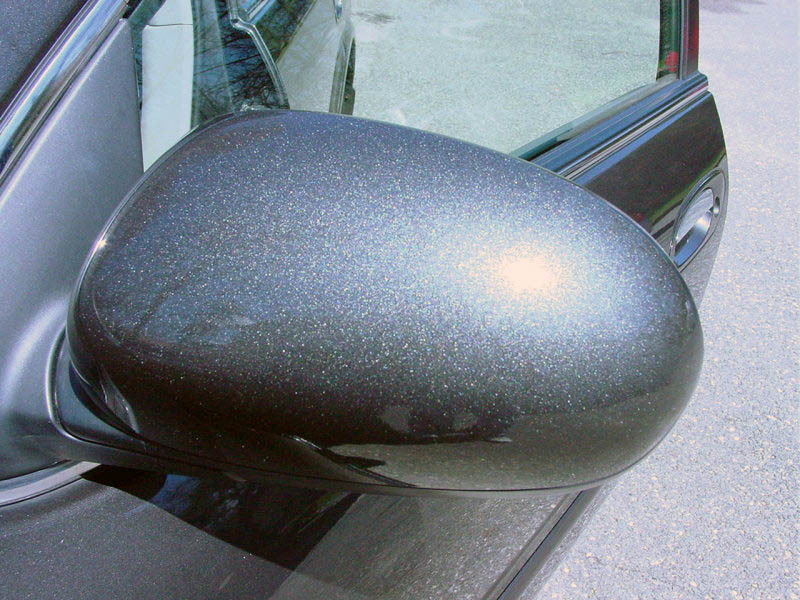 In this case, it was painted metallic gray, then clearcoated. After initially reviewing the paint job, I decided to use a certain selection of products in order to bring out these metallic flakes. I do this with each and every detail to give the customer something that sets their detail away from the rest. Next, you will see a non-metallic or solid-red paint job. Red paint jobs are unique in that they come in so many different shades. Furthermore, each car company has a different method in producing their red to make it more vibrant than the other. Here, a 3-stage paint job produced extraordinary depth to the paint. The 3 stages include an initial spraying of yellow (yes, yellow), then red, then clearcoat. Each color stage usually gets 2-4 coats. 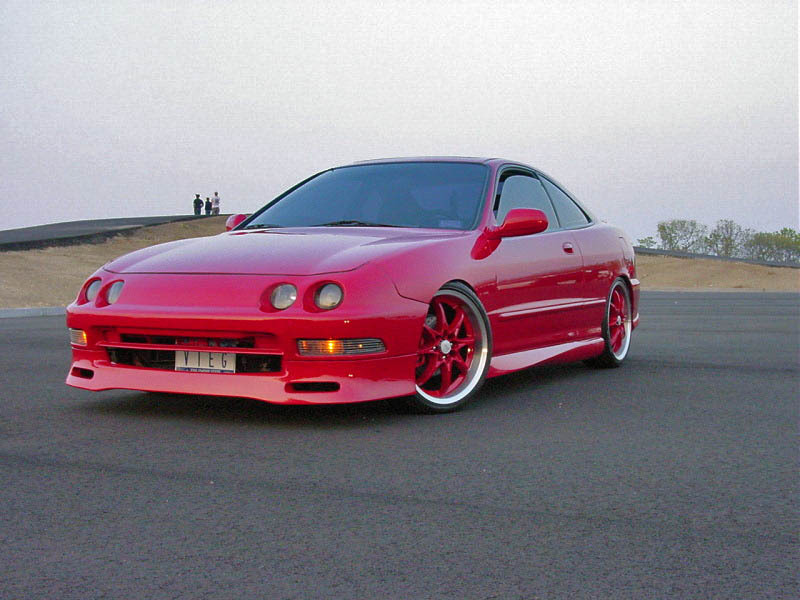 When brought into the sun, this Integra really shows it's true color. The red becomes extremely vibrant and reflects like a mirror. Once again, I chose a certain product combination that made this Integra shine like no other out there. Next are pearl paintjobs. A paintjob with "pearl" in the name allows it to appear a different color in different shades of light. This is also referred to as the flop. These paintjobs are more rare from the factory and tend to be more expensive, but leave a more exotic look. 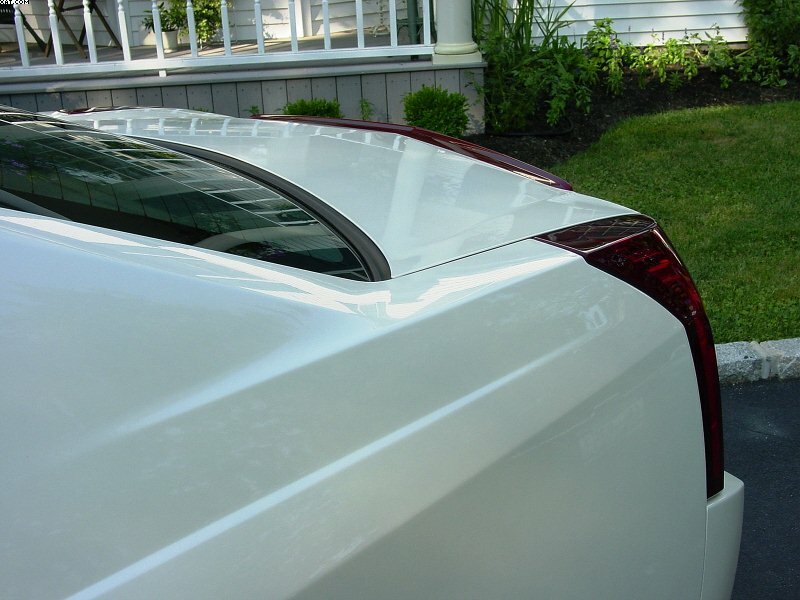 Here is a Cadillac CTS in "Diamond White". 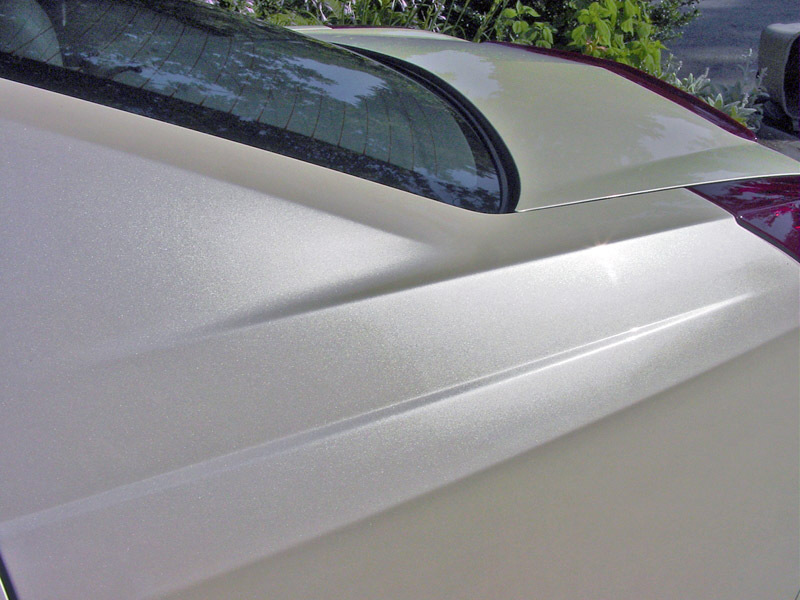 Pearl paint jobs are also 3-stage paint jobs and tend to be more common in whites. Notice in the left picture when in the shade it appears a solid white. However, in the right picture, when in direct sunlight, it turns into a creamy white with a heavy metallic content. This is the pearl reacting to the light. As I mentioned, the look is very exotic.